This book was my first official conquer of a new goal to start reading more. And it was a damn good start I might add. 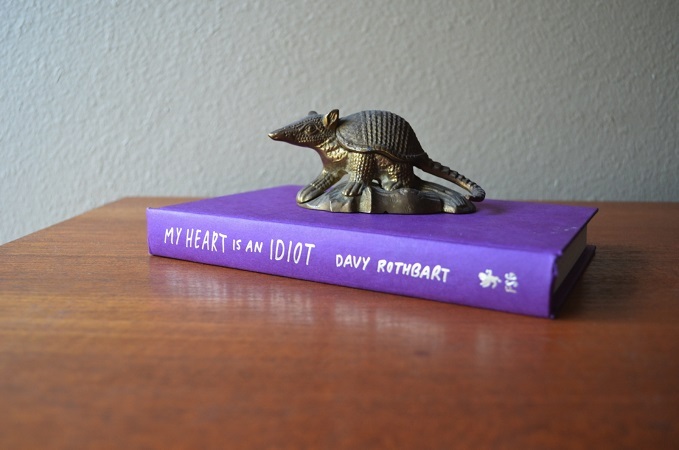 "My Heart Is An Idiot" is a book of essays written by Davy Rothbart creator of Found Magazine. 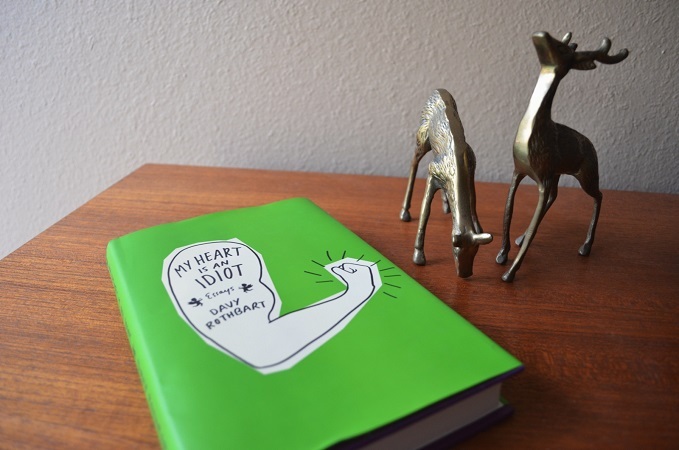 Most of the essays deal with love, others talk about friendships, some are just flat out absurd, but they all seem to have a common theme of heartbreak. At times it was hard to get through some of the stories, simply by how honest Davy is in his way of writing. I think everyone is able to relate in some form to the relentless searching for "the one." Or if you don't, then you know that person who is. For me, it is hard to find a person to be that honest and upfront about things that sometimes aren't very glamorous to talk about. I have found that before in Augusten Burroughs (who I also love) and have now found that in Davy. Over the top at times? Yes, but all the good ones are.